God gave me much though adoption. He built my faith and my family. He opened my eyes to needs right here in my small town. 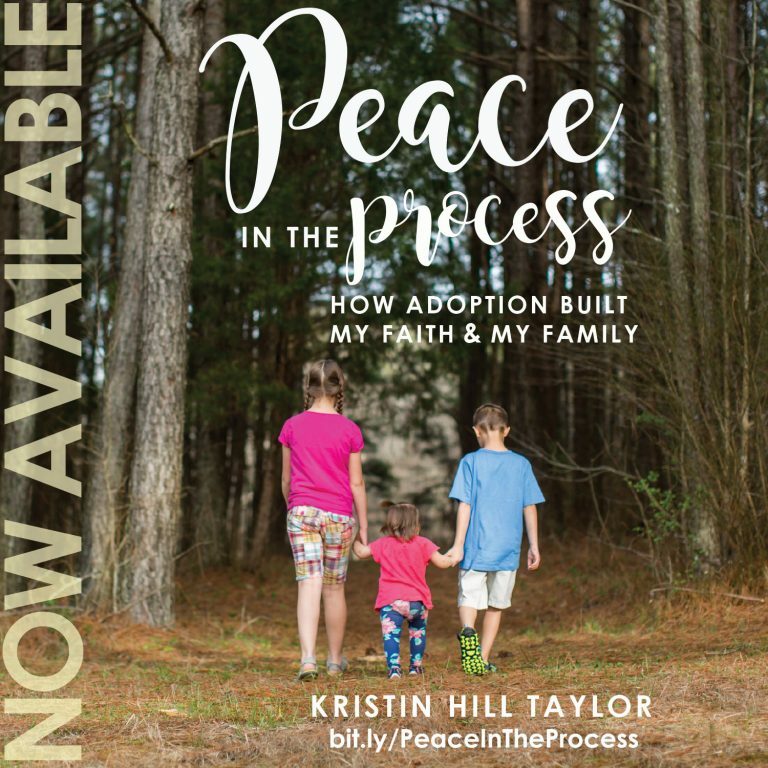 He knit together a community of people bonded by adoption stories. These three friends are sweet gifts. I am so glad they (and others) were able to join me in supporting Life House Care Center last night. I came home tired from two nights in a row requiring babysitters but so grateful for what God is doing in my life and community. 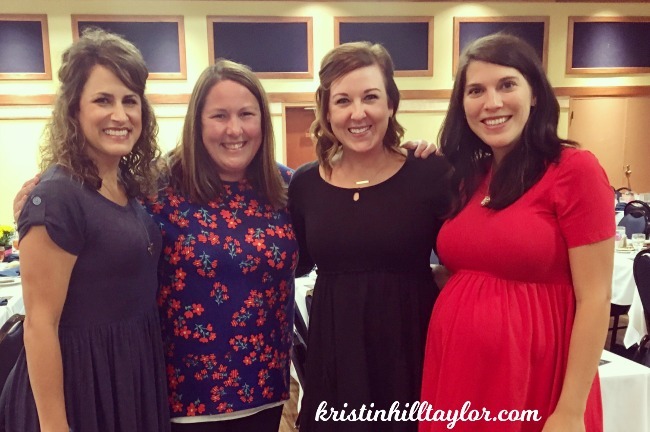 These friends (the ones pictured here, others who were at the same banquet tables, and still others who weren’t there) are woven into my story because of the Author of all our stories. We are bonded by adoption, but it’s become more than that. I’ve been to Guatemala with Kim. Our girls have different adoption stories but similar personalities. I’ve walked and talked real life with Allie. Our girls are the same age, so we swap their crazy tales too. Wendy and I got to be friends because mutual friends told us we needed to be. We have so many ideas to share every time we see each other. we support causes close to our hearts. This time we came together around some tables at a fundraising banquet for Life House Care Center, where I get to volunteer a few hours each week. We are pro-life because we’ve seen God redeem brokenness when women were brave enough to choose life. We know women who need counseling and material support. We want for families to know the God who adopts us into His family forever. We supported a cause together because we’ve been shown support as we’ve lived the stories God is writing in our lives. 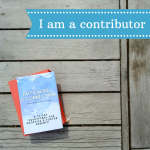 And speaking of writing, adoption, and support, my book is officially on Amazon! I have fun things planned for next week here on the blog and on social media, but I couldn’t hold on any longer letting you know. Obviously, we’re excited around here! 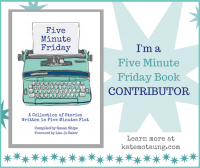 I’m happy to be linking up with Five Minute Friday today. It’s like Kate Motaung read my mind when she chose today’s prompt (SUPPORT). 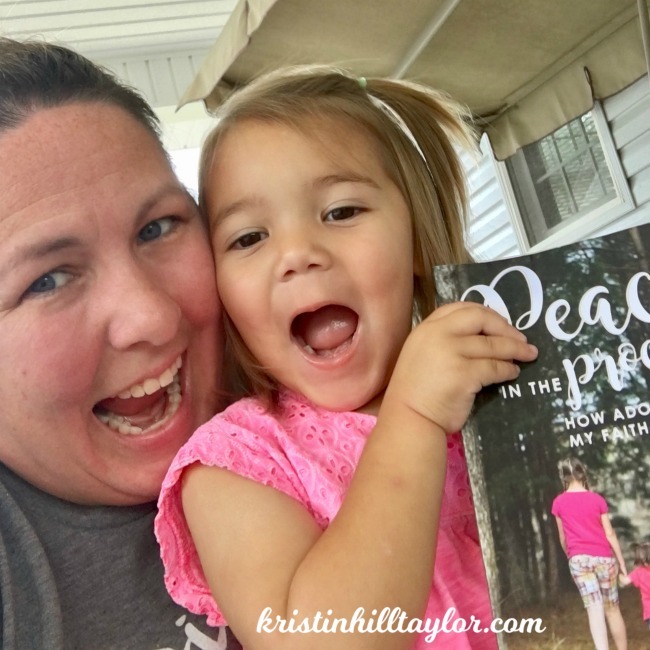 How wonderful to have such a great community of support, Kristin. And congrats on your book! Thank the Lord for community and shared causes! Congratulations on your book! Yes, so thankful. And, thanks, Bethany! So excited for your book. And what a wonderful group of women who support each other. Beautiful! I’m over in the 6 spot this week. You’re blessed to have a great circle of friends–both those who have adopted and those who have not. And how sweet to have a common cause you are all passionate about! I’m thrilled your book is available! Congratulations, friend!! Community really is a blessing! And thank you for your encouragement!